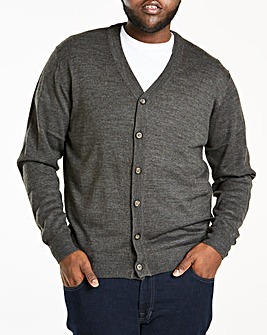 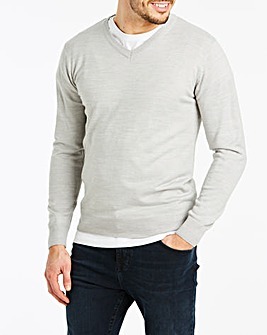 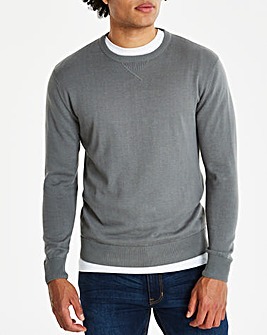 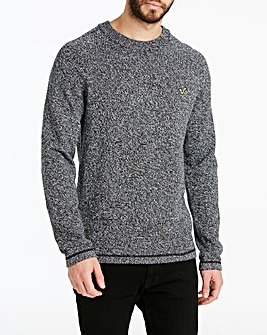 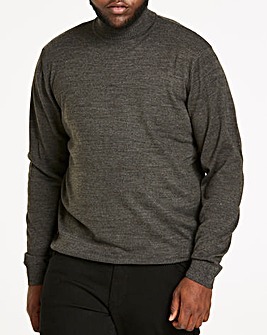 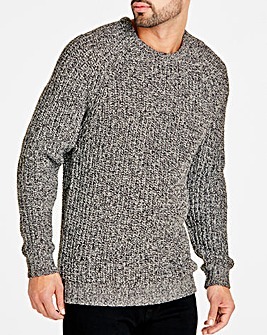 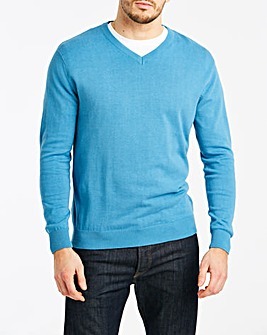 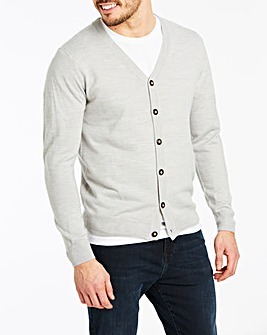 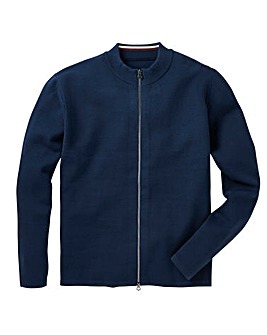 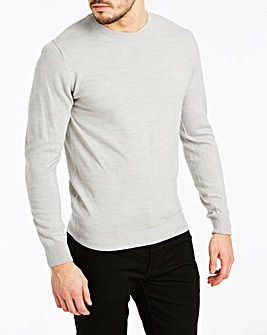 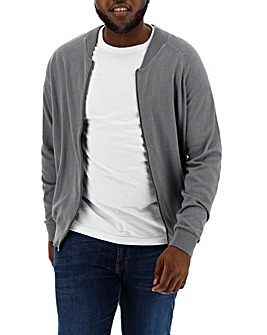 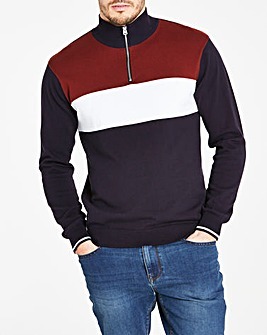 Add an extra layer to your look with our collection of men's jumpers and cardigans. 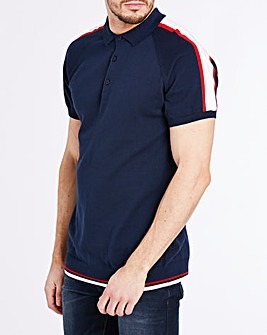 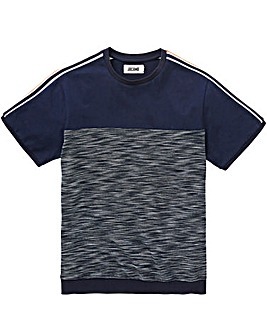 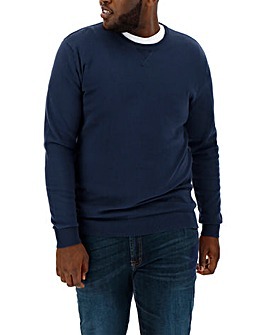 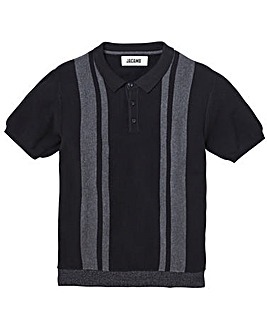 In a range of styles, including crew necks, v necks, hooded, zipped and buttoned. 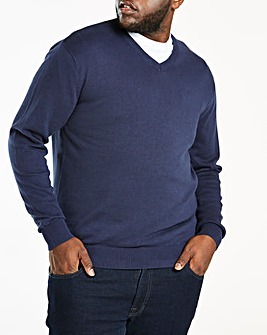 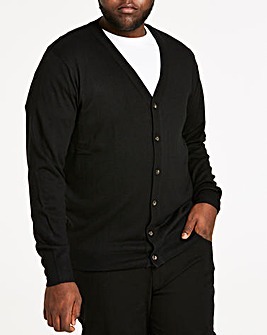 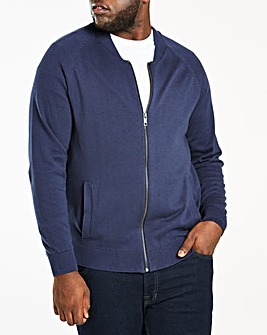 Our jumpers and cardigans are also available in a range of sizes from Small to 5XL.